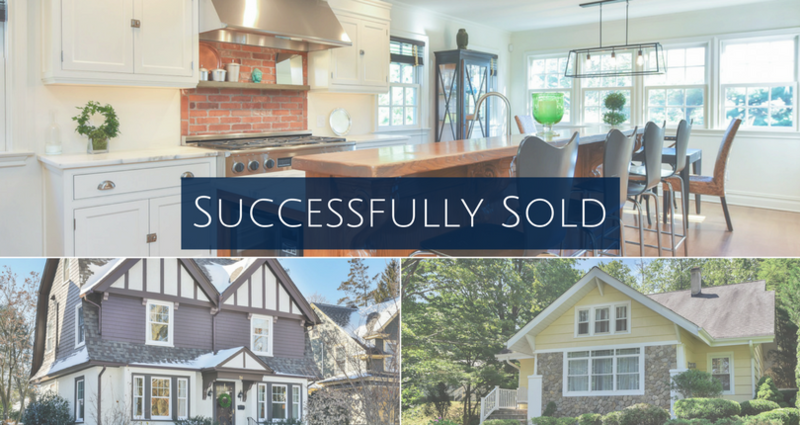 We are excited to share with you a few Prominent Properties Sotheby’s International Realty properties recently sold. Contact an associate for a more comprehensive look at market activity. Details: Exceptional and captivating! 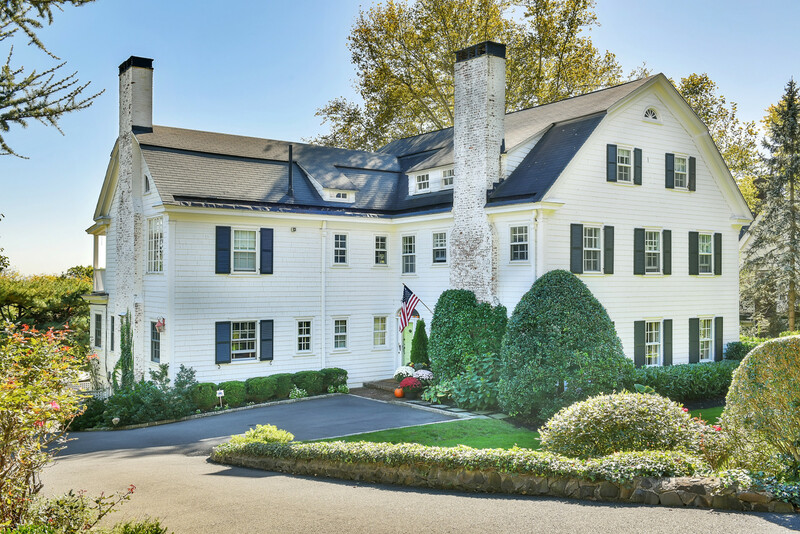 Classic colonial totally updated with the right mix of craftsmanship and modern living. Multiple entertaining spaces to enjoy. 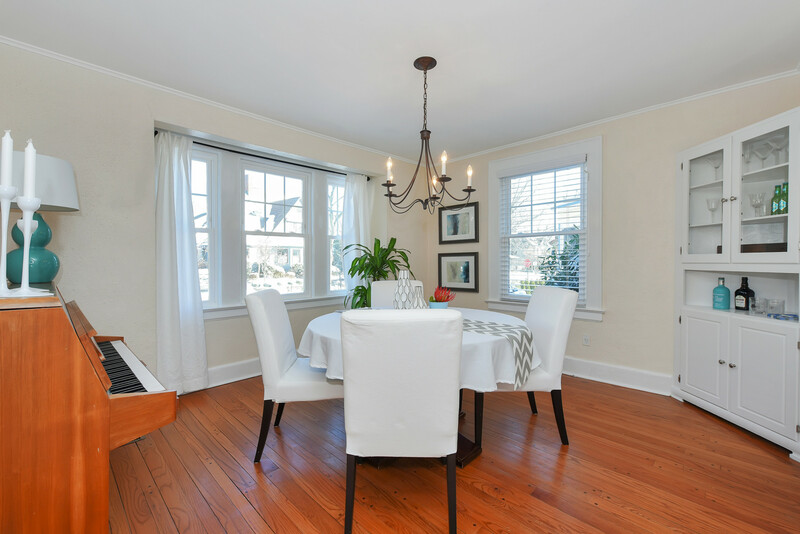 Spacious living room, dining room with walls of custom built-ins. Gourmet kitchen has it all-Sub-zero, Decor 6 burner, Parson custom cabinetry, marble counters and separate dining area. Butler’s/bar pantry with 2nd DW, wine fridge. Perfect for parties. Serene & private master suite, 5 closets, sitting room w/fireplace, luxurious bath with double sinks all done in Danby marble. 3 additional sunny bedrooms on 2nd floor. Winter NYC views on the upper level. Ultimate outdoor living-gunite pool, brick patio & deck all surrounded by beautiful landscaping.. Central air. Playroom. Close to Church Street. A happy home! 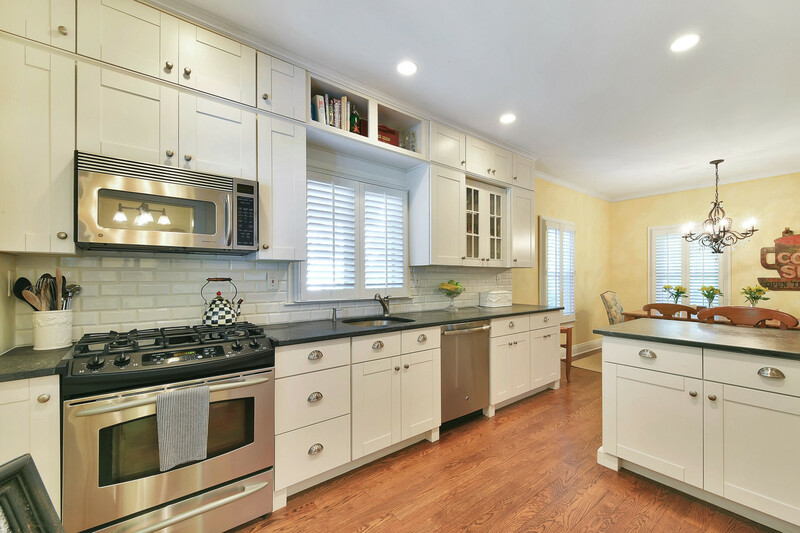 Details: Welcome to this recently renovated 3 Bedroom, 2 full bath home situated on a quiet Cul de Sac in one of Wyckoff’s popular neighborhoods. Open floor plan flows through the living/family room including the recently updated gourmet kitchen with the perfect transitional look. First-floor master bedroom and marble full bathroom. The second floor features two generous sized bedrooms and updated full bathroom plus additional playroom/home office. Finished lower level lends itself to a perfect relaxing or additional play space. Outdoors you will appreciate the quaint Bluestone patio, lush landscaping and plenty of places to play.Hurry this one will not last! 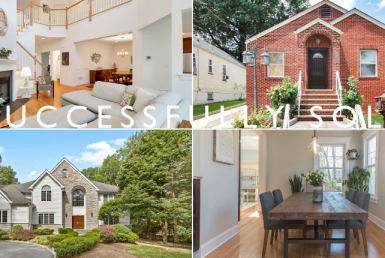 Details: Move right into this adorable charmer located on a fantastic street in the heart of Glen Ridge – just 3 blocks from NYC train, schools, playgrounds and Glen Ridge’s only restaurant-tavern, Fitzgerald’s. The first floor features a bright kitchen with new stainless steel GE appliances, living room with wood burning fireplace, dining room with built-in cabinetry and hardwood floors throughout. Three bedrooms and a full bath can be found upstairs with a giant attic for storage. Fabulous updates: New hot water heater, new roof (1 yr), freshly painted exterior (1 yr), dual zone heat/AC, landscaped backyard with paver patio. Don’t miss the finished basement for an extra 400 sq ft of living space! 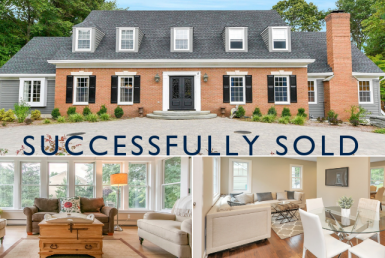 Ask a Prominent Properties Sotheby’s International Realty associate for more comprehensive market activity, as only a few properties have been included in this post. Information obtained from the New Jersey Multiple Listing Service. Data in whole or in part is supplied by the New Jersey MLS and is deemed reliable but is not guaranteed.. Data provided may not reflect all the real estate in the market. Data taken 3/16/2018. Each Office Is Independently Owned and Operated.